Earlier this month, Stone Brewing announced plans to partner with a local developer and hospitality company to build a 99-room boutique hotel in Escondido. 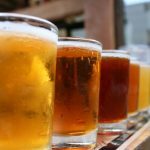 What promises to be a unique “craft beer experience” gives North County an opportunity to support an emerging tourism sector. Hops heads around the country are surely rejoicing at the news. According to the official company release, the $26 million, four-story hotel will be built on 13 acres across the street from the Stone Brewing World Bistro & Gardens location. Special amenities include oversized guest rooms, walking trails, priority seating at the brewery, and beer brewed exclusively for hotel guests. Construction could begin as early as next year, with doors opening in 2018. I’ve visited all of their tasting rooms in San Diego County over the years (including the ones in PETCO Park and Lindbergh Field), and they clearly hold a high standard for service, sustainability and brewing excellence. 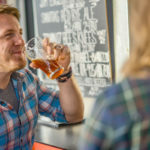 Most notably, their hotel is another sign that craft beer tourism is an emerging market, which our part of the region can cultivate and support as part of a broader economic development initiative. Beer tourism is real. In 2013, I had the pleasure of visiting the fabled Guinness Storehouse in Dublin, Ireland. 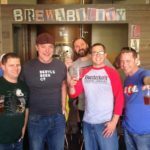 I witnessed beer tourism first hand; thousands of visitors from all over the world, spending time and money to learn more about local beer and the history of the people and community that brew it. While I’m well versed in the brewing process, I still had fun learning how to pour the perfect pint at the Guinness Academy. It’s no surprise the Guinness brewery is in fact the most popular tourist attraction in all of Ireland — more than 1.25 million people visit each year. 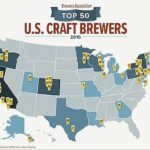 With more lodging options, activities and options for visiting craft beer tourists, it’s likely more will opt to stay an additional night or two in North County, spending more money for local goods and services, which in turn generates jobs, sales tax revenue, and greater economic growth. The 250-room LEGOLAND hotel in Carlsbad is complementary to the visitor experience at LEGOLAND, generates hotel tax revenue, and helps keep more tourism dollars in North County. So too will the Stone Hotel once it’s built and open to the public. 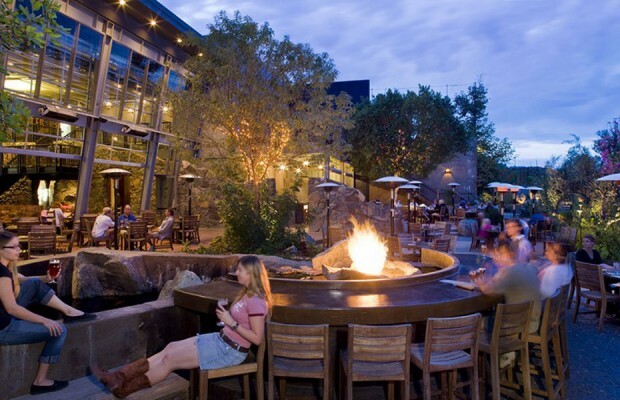 Already, approximately half a million people visit Stone’s Escondido-based brewery and restaurant each year. More are headed their way.